The Leader of the Opposition and the Liberal Democrat Group on Oldham Council, Councillor Howard Sykes MBE, has written to the Council Leader congratulating him on establishing a ‘night-time economy taskforce’ and asking him to do the same for the day-time economy to help save high streets across the borough. Further to my recent letter to you urging Oldham Council to make a bid to the Government’s new Future High Streets Fund. I am writing to you again with further suggestions that I hope if adopted by your Administration would help make our town and district retail and leisure economies more vibrant. Night-time Economy Taskforce: Congratulations on establishing this taskforce. As you are aware the Oldham Council Liberal Democrat group has raised issues relating to our night-time economy several times in recent years. Maintaining the viability of public houses, promoting our live music and comedy scene, implementing Student Safe Zones and the Ask Angela Scheme. I was proud and relieved when, as Leader, my Administration placed the highest priority on bringing the ‘wild west’ atmosphere in Yorkshire Street under control at a time when unlimited alcohol offers caused sickening violence and unwanted national media attention. 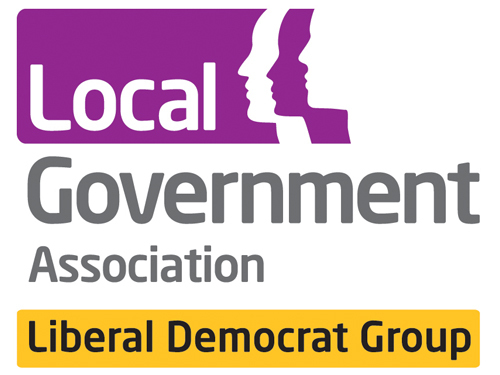 Given our experience, I do hope that you will feel able to ask for input from the Liberal Democrat group in the future work of the taskforce. Day-time Economy Taskforce: With the recent development of theNight-time Economy Taskforce, would it not be a good time to establish a Day-time Economy Task Force? We have the Town Centre Partnership, but this could be a more active group with more partners, including partners from outlying district centres. You may be unaware that the Government commissioned Sir John Timpson to convene a panel of experts and to produce a report identifying practical steps that local authorities and their retail partners could implement to reinvigorate the retail offer on their high streets. The ‘High Street Report’ was published in December. In addition, the Institute of Place Management and Manchester Metropolitan University published a complimentary report ‘High Street 2030: Achieving Change’. May I suggest this taskforce take a detailed look at the two reports referred to above and develop an action plan for our town and district centres? Can I ask if Oldham Council is currently working on any plans to develop further Business Improvement Districts in our borough, particularly for out outlying district centres? If the answer is no would your Administration give this suggestion some consideration. I shall look forward to receiving your response.